With more than 30 years’ experience and considerable industry knowledge, we’re the perfect choice for each of your roofing needs wherever you are in LS17. We offer an affordable domestic and commercial roofing service in Alwoodley and Moortown, covering jobs which are both big and small. You'll find that our work won't cost the earth, and is always turned around quickly to completion. Finding a roofer you can trust comes with several challenges, but we're confident that our industry experience, long standing and excellent reputation puts us ahead of the many roofers who operate in the area. 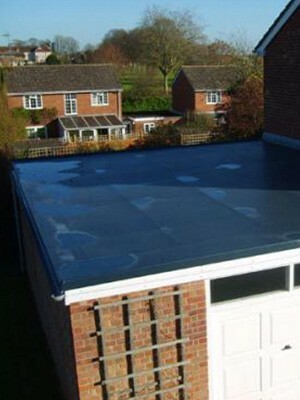 Unlike most roofers, whatever job we do, we offer our own personal roofing guarantee on every job. With an experienced team of experts who are proud of the work they do, we make the ideal choice for all your roofing needs. So, when it’s a quality, experienced roofer you require, why not call us on 0113 370 9019.